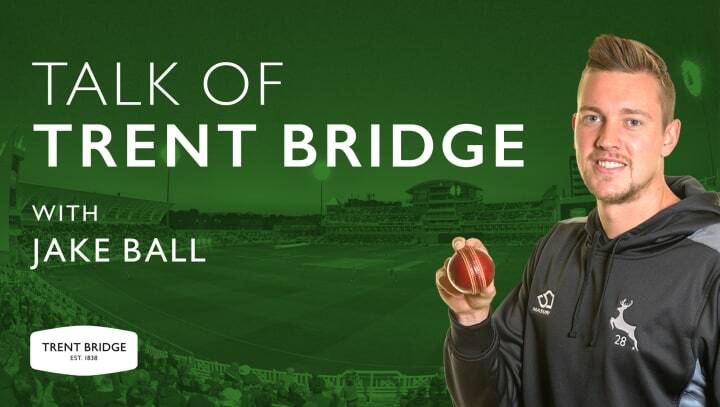 Jake Ball is joined by two Nottinghamshire stalwarts for the fourth episode of the Talk Of Trent Bridge podcast in Samit Patel and Paul Franks. The pair have enjoyed numerous successes together on the field, and have turned out with the stag on their chest over 950 times for Nottinghamshire. Patel talks about how his pre-season is going, what his expectations for the season are and how much he is looking forward to joining up with Islamabad United in the Pakistan Super League as they attempt to defend their title. Franks meanwhile talks about a recently celebrated milestone birthday and puts his wealth of experience to the best use, by giving his advice to any young cricketers out there.